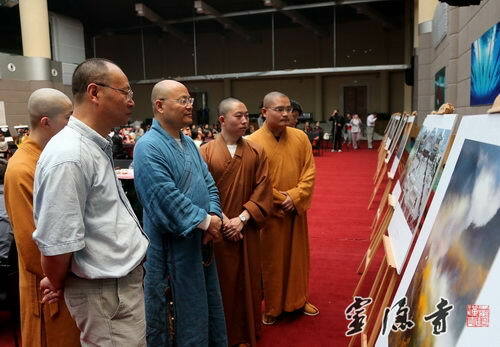 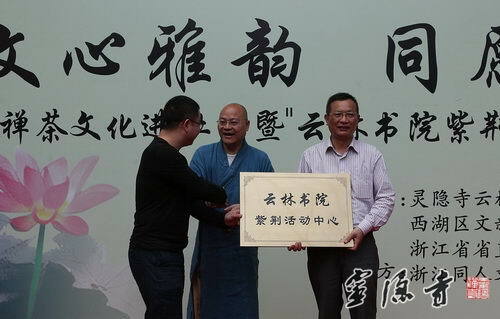 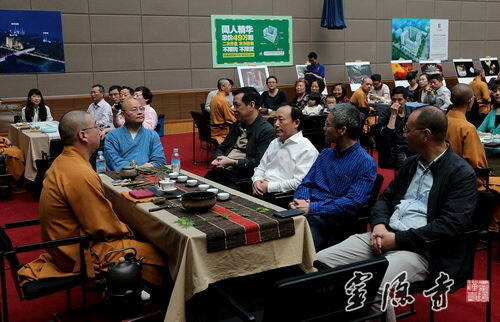 May 9th, 2014, opening ceremony for Lingyin Temple’s Yunlin Library Zijing Cultural Center commenced at the Hangzhou Westlake District Wenxing Boulevard Zijing community Center. 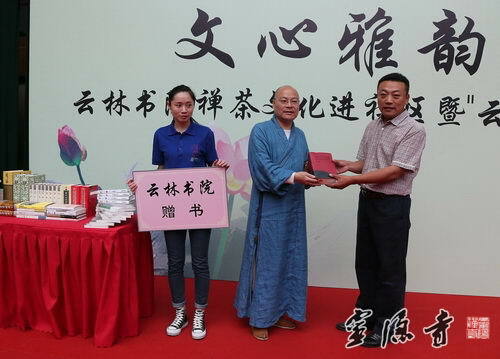 The addition of this Zijing Branch marks Lingyin Temple’s Yunlin Library’s fifth community cultural center. 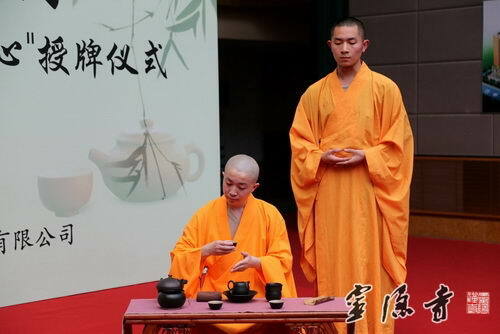 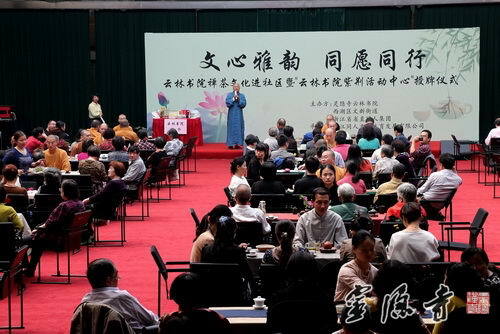 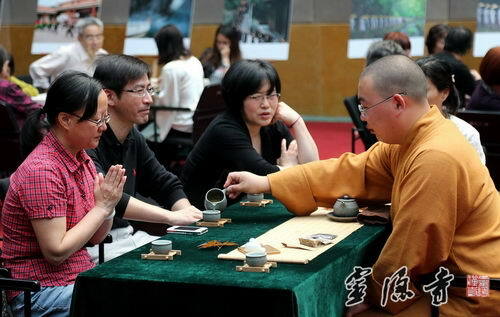 The theme of this event, “文心雅韵，同愿同行”is an old proverb with proximate translation of “Sophisticated hearts of harmony, accord in endeavor”, was also central to the Chan tea ceremony and vegetarian programs that followed the speeches. 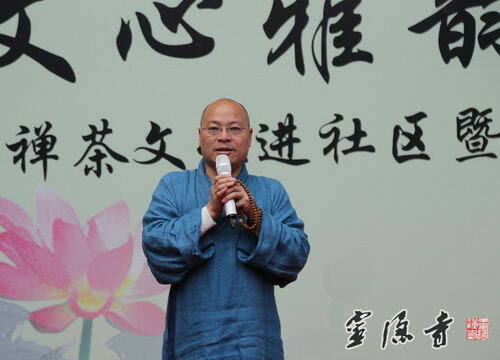 Lingyin Temple’s Abbot Guangquan presented the eight Chinese characters in the form of Calligraphy art to the Wenxin Boulevard facilities along with a collection set of Chinese traditional culture books during his inaugural speech for the Yunlin Library Zijing Community Center. 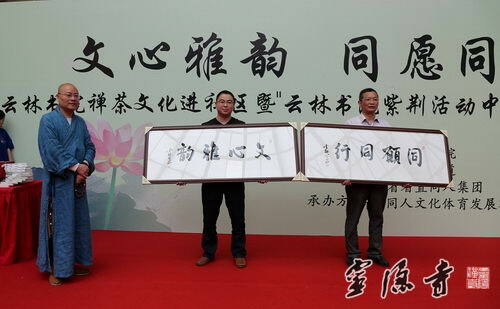 Dignitaries who also spoke at this event included representatives from Zhejiang Provincial Government Office Administration, United Front Work Department , West Lake District Municipal Bureau of Ethnic and Religious Affairs as well as special guests from the Wenxin District local community committees.